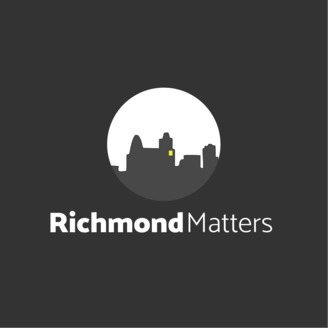 Richmond Indiana news, interviews and commentary. Caleb: All right, I’ll see you at the market. 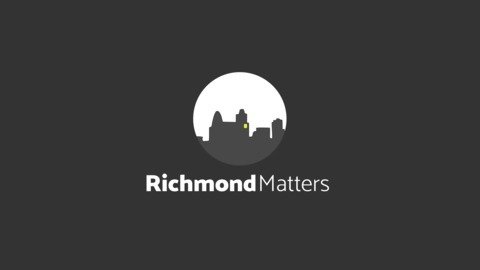 The post Caleb Smith on the Farmers Market, food security and Richmond after Earlham appeared first on Richmond Matters.